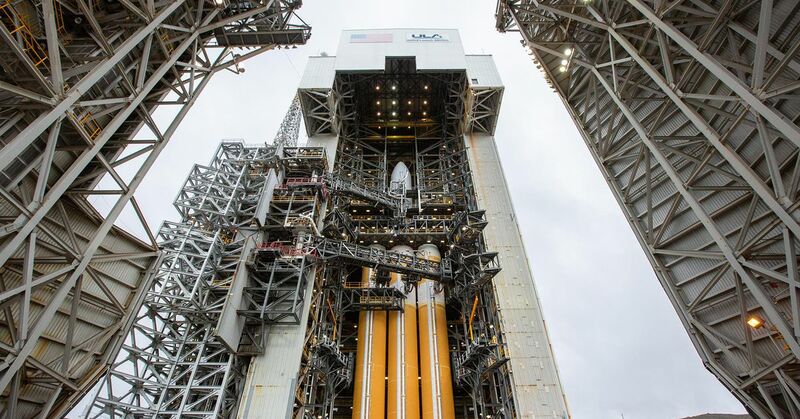 Tonight, the United Launch Alliance (ULA) will launch its most powerful missile, the Delta IV Heavy, which sends a secret spy satellite to the National Reconnaissance Office (NRO) of California. The mission will be the 132nd mission for the ULA, and the most recent of many product launches for the NGO, a major customer of the market entrant. As with all NGO product launches, it is unclear what is actually going on in space; The NGO keeps the purposes of its missions under wraps. However, the satellite is likely to be quite heavy and may go into high orbit if it needs the power of the Delta IV Heavy. The rocket consists of three linked cores, which deliver a thrust of more than two million pounds when lifted. Overall, the Delta IV Heavy is able to bring more than 62,500 pounds into low Earth orbit. We do not know the exact reason for this mission has the flight a distinctive NGO patch with a terrifyingly large animal. This patch shows a giant eagle tearing through the cloth and carrying dog tags with the initials of an old Union commander during the Civil War, Colonel Joshua L. Chamberlain. It fits in with many of the NGO's earlier patches that featured giant octopi, snakes and a frightening medieval iconography. 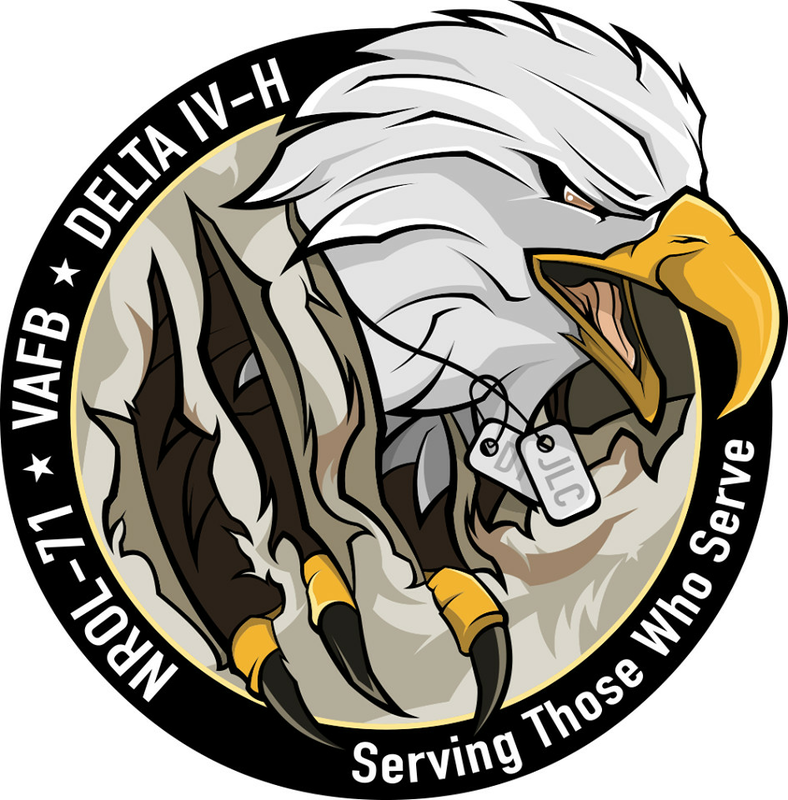 Today's mission, named NROL-71, is scheduled to start at 23:19 ET / 8:19 PM from Vandenberg Air Force Base in California. The ULA plans to stream the launch live. The coverage starts about 20 minutes before the start. If you have not got any plans for Friday, check back tonight to see how this rocket launches live.